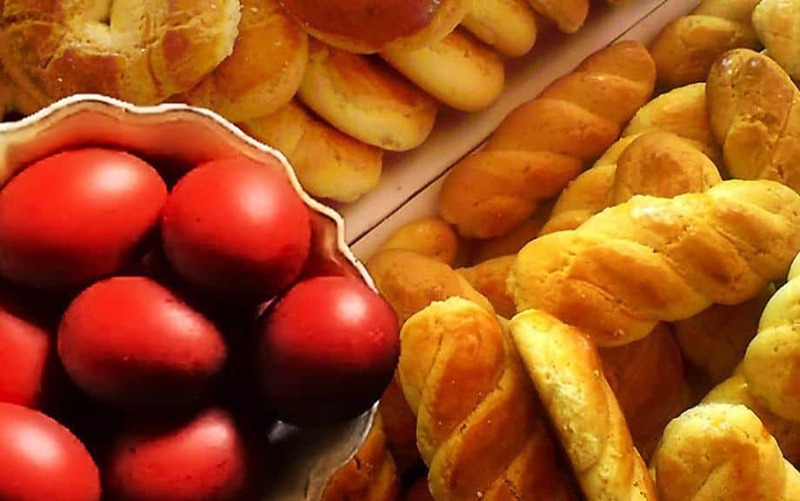 Easter is the most important religious holiday of the year in Greece. 50 days of fasting are over, and bells toll out all over the land rejoicing in the resurrection of Christ. Red eggs are cracked, Easter bread is fresh from the oven and whole lambs and goats are roasted over open fires. Epitafios in Pyrgos village, Santorini. The hillside is lit up with burning fire brands. In Greece we call each day, (starting from Monday) leading up to Easter Sunday as “Big” – so it would be Megali Deftera (Big Monday), Megali Triti (Big Tuesday) and so on. Church services are attended, last minute shopping is done, and most people stay at home in the evening. It is a time of reflection and sobriety. 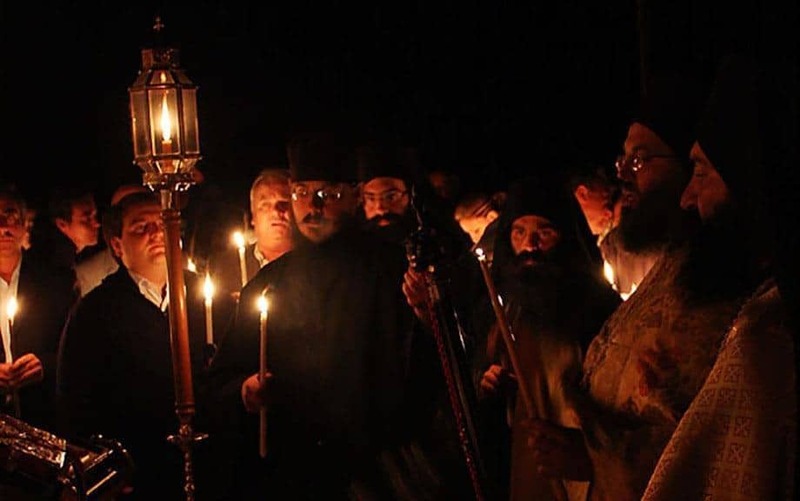 Friday evening is a time of mourning and remembrance – the Epitafios – the most austere day of the year. The local priest re-enacts the sealing of Christ’s body for burial. On Saturday night the service of the Holy Resurrection is held. Just after midnight you hear the cry “Christ is risen!”, “Yes He is truly risen!” Fireworks go off, the congregation is smiling and happy, people kiss and hug, and slowly walk home, trying to keep their candles alight until they walk through the front door of their houses. 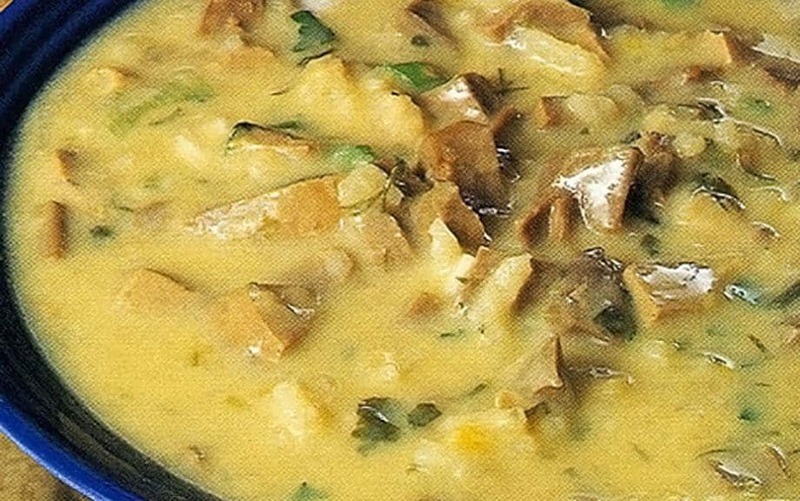 A meal follows with friends and family of Mageiritsa soup. 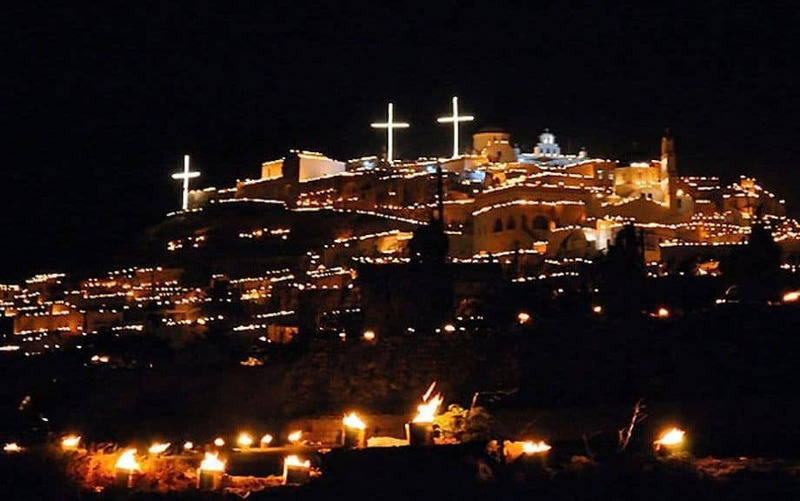 Preparations for Easter Sunday are ongoing – Santorini is no exception. 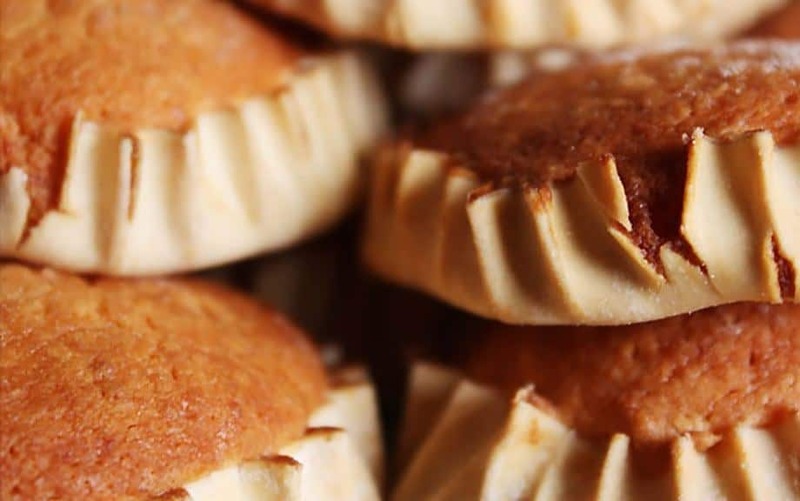 Food is central to the festivities, but not all Greeks eat the same Easter meal. 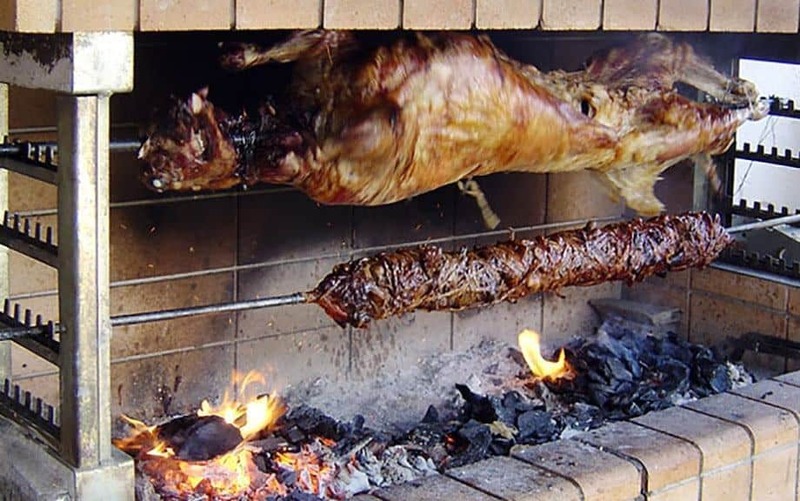 Lamb is preferred on the mainland and goat on the islands. They are slow roasted on the spit or buried in the ground with charcoals. 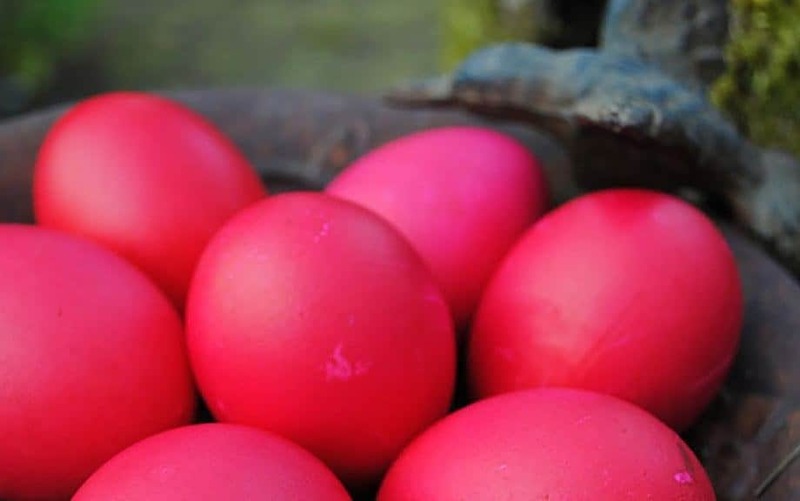 An important Greek Easter tradition is to dye hard-boiled eggs red to signify the blood of Christ. Friends and family crack their egg against each other’s to see whose egg will survive without cracking. This continues around the table and the person remaining with an intact egg enjoys good luck. Tsourekia (Easter Biscuits) are shared around the table. 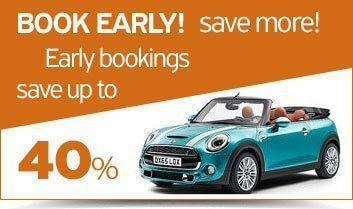 Greek Easter is based on the Julian calendar and Easter Sunday must be on the first Sunday after the first full moon of the Spring Equinox, all these dates are movable each year.